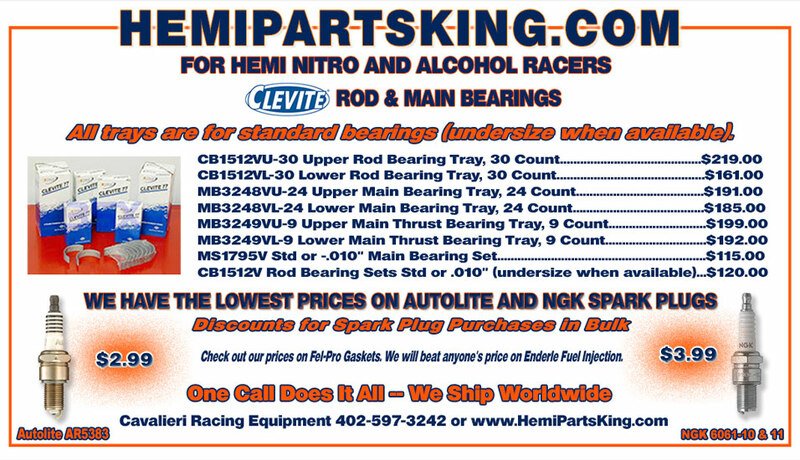 At your online Hemi Parts King, we offer the lowest cost on all of your engine internals, or consumables if you will. From Clevite rod and main bearings to Venolia & GRP connecting rods to Manley & Crane for all of your valvetrain needs. Cavalieri Racing Equipment Co also is proud to sell all of the great supercharger and starter products from RCD Engineering, Total Seal piston rings, Fel-Pro gaskets & seals, Manton Pushrods & Rocker Arms and everything from the fertile mind of Noel Manton at Manton Enterprises and lets not forget the billet genius that is Mickey Williams @ Williams Enterprises...home of the finest fabricated valve covers and oil pans ever constructed. ..we have it and we also have the technical help to make certain your purchase is tailored to your needs. 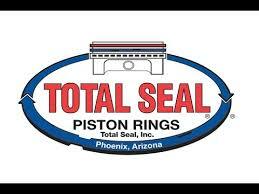 One call is all it takes to get the right parts at the best prices and WE SHIP WORLD WIDE. Call 402-597-3242 for more info and remember we accept all forms of payment. 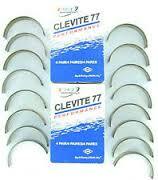 Clevite CB1512VU-30 tray standard rod bearings. 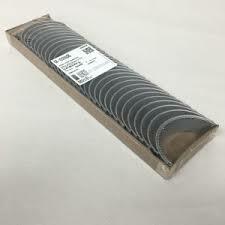 This is a 30 count tray of the popular V series Clevite upper rod bearing. 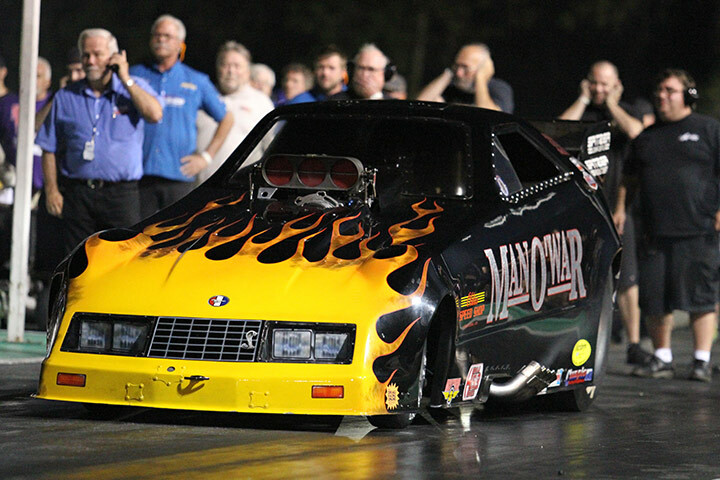 The most common application is for the 426 hemi engines, but the Top Fuel Harley and early model 392 nitro racers use them if they have the 2.375" rod journal diameter (standard 426 size) These are the industry standard for blown alcohol and nitro racing and we have them at the lowest prices possible. WE SHIP WORLD WIDE. Call 402-597-3242 to place your order today...operators are standing by. Clevite CB1512V Standard and undersize (when available) rod bearing set. 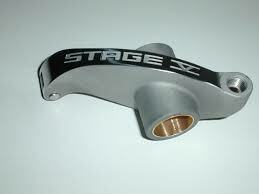 This is a set of 8 upper & lower V Series Clevite rod bearings. These are the most popular and requested rod bearing we sell, and we can now offer them in a coated version (ADD 109.00 per tray). These are for the standard 2.375" rod journal size. Clevite MB3248VU-24 Upper Main Bearing Trays. This is a 24 count tray of the Clevite MB3248VU upper main bearing for your Mopar 426 Hemi engine. This is the choice of the nitro and alcohol racers worldwide, and we have the best price on them. Call to place your order, 402-597-3242 and remember WE SHIP WORLD WIDE. Clevite MB3248VL-24 Lower Main Bearing Trays. This is a 24 count tray of the Clevite MB3248VU lower main bearing for your Mopar 426 Hemi engine. This is the choice of the nitro and alcohol racers worldwide, and we have the best price on them. Call to place your order, 402-597-3242 and remember WE SHIP WORLD WIDE. Clevite MB3249VU-9 Upper Thrust Main Bearing Trays. This is a 9 count tray of the Clevite MB3249VU upper thrust main bearing for your Mopar 426 Hemi engine. This is the choice of the nitro and alcohol racers worldwide, and we have the best price on them. Call to place your order, 402-597-3242 and remember WE SHIP WORLD WIDE. 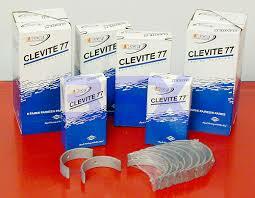 Clevite MS1795V MAIN BEARING SET. 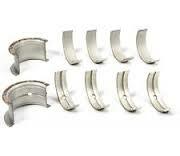 Set of 8 upper and lower V Series Clevite main bearings. Available in standard and undersize (when available), call for details on undersize sets. This is the choice of the nitro and alcohol racers worldwide, and we have the best price on them. Call to place your order, 402-597-3242 and remember WE SHIP WORLD WIDE. Cavalieri Racing Equipment Co is your home of everything Venolia. We have proudly been supplying the racing community for over 25 years with the highest quality connecting rods manufactured...Venolia. The V-2 rod is very similar to the former Brooks B-2 rods, with some subtle improvements that come with the advancements in technology. We can get them for your 426 Hemi application or any other extreme performance need...just call for your application...402-597-3242. Thanks for looking.